I and my friend are trying to make dedicated server with the mod 'forged forge'. 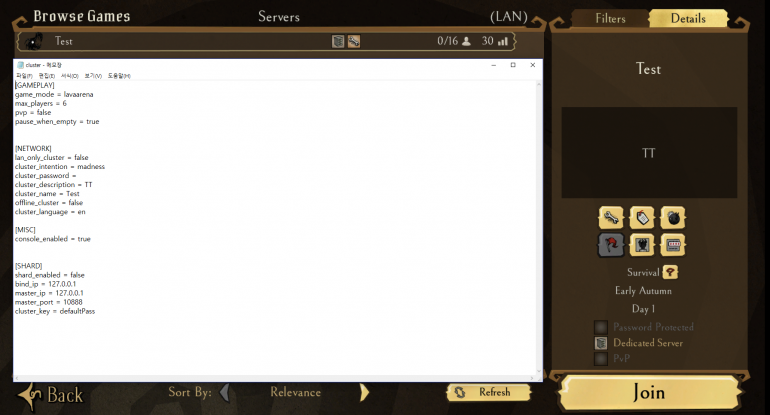 We want to make the dedicated server with 'The Forge' map like these servers. But, we have the problems that still works with the map 'Survival', not 'the forge'. 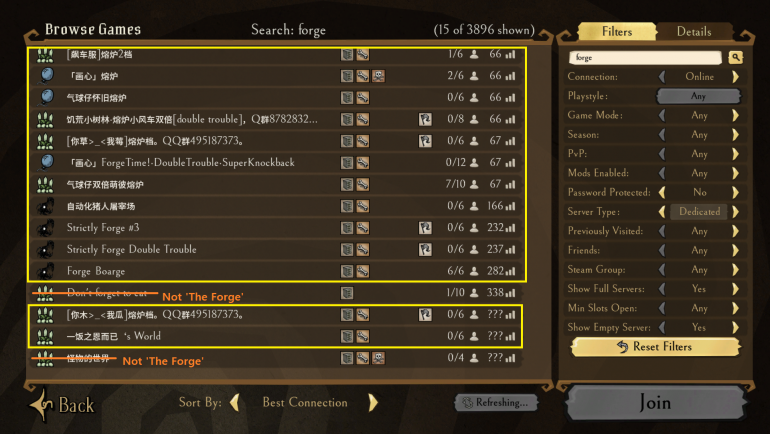 [Picture 3] How my friend tries to make dedicated server with 'The Forge' map. We tried to find the solution about this circumstance, but nowhere we can find it. 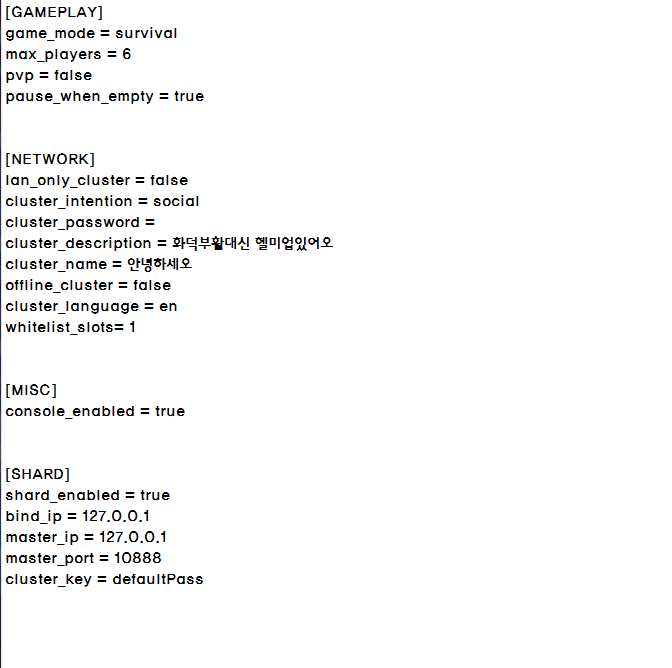 I sent 'server_log.txt' about this test server. I hope this forum could give the solutions. First of all you seem to Force enabling your mods. That is bad practice, it's better to enable them using the modoverrides.lua as described in my guide. WARNING: Force-enabling mod 'workshop-1531169447' from modsettings.lua! If you are not developing a mod, please use the in-game menu instead. I'm not sure if this causes any issues in this case, but still something you should look into. I'm not sure which gamemode you have to set it to, cause I never used the mod, but I guess it'd be something like "Forge". If you want to look into that, you can check out the Forged Forge's owner's discord that is linked on the mod steam page. I guess this link is the right one. I also thought it feels like forcing to enable, with the wrong way. I'll request to refer your guide to my friend. I haven't knew that there are also Forged Forge's discord. Maybe I should check it. Thanks a lot.